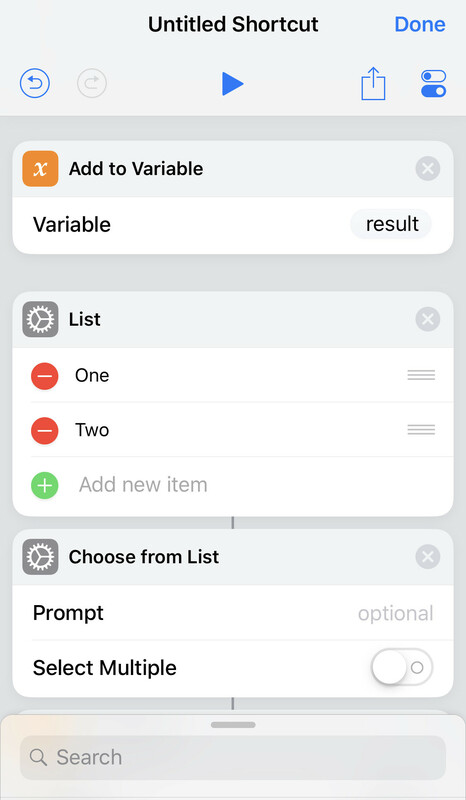 How can set variable value after user choose menu item in iOS shortcuts? How to convert UTC time to Local Device Time? 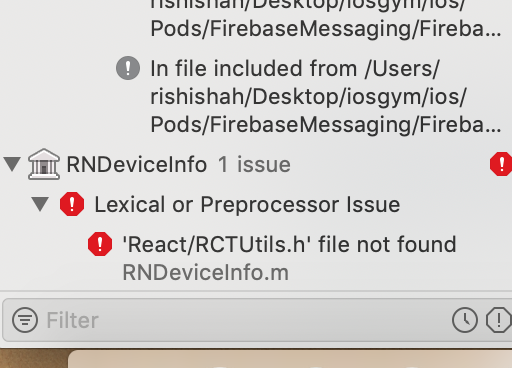 I am a developer part of a team and I can't upload our app to iTunes Connect from Xcode. 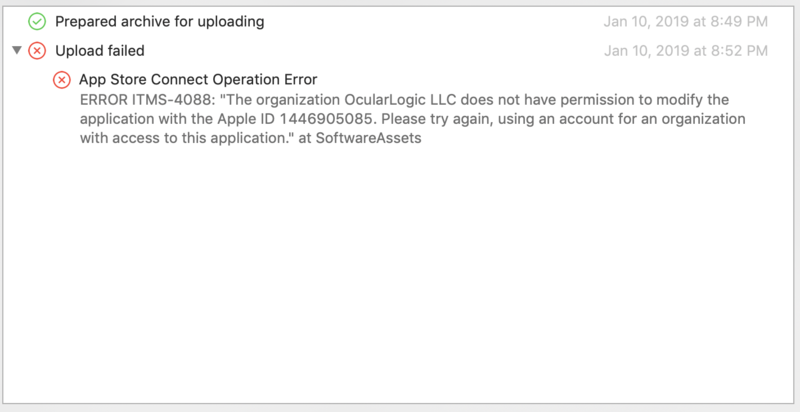 I have a company developer account (ocularLogic). I am part of another company as well where I have an admin role. I am uploading the app with ID 1446905085 for the client from my computer using Xcode. I have downloaded provisioning profiles and key chain access for development so why can't I upload the app???? I was able to upload successfully. The trick is to be added as a user to both the "Developer Account" AND "iTunes Connect". I was part of the developer team to create profiles, ect but I was not added as a user to their iTunes Connect. I would assume they were one of the same but I guess not. I'm creating an app for measuring height of an object using ARKit. For small objects like bottle , pen and monitor it shows almost accurate result. but when am try for some large objects ie height of a men, height of a door its shows different result for each measuring. I think its because of the surface plane detection. is there any better solution for detecting plane? or any other option for finding height? Also is there any info about Vision framework with ARKit? Is there some better way? Hi I need to convert the UTC time to local Time , but I converted the time to local time using the below code its return the time wrongly. shopModel(shopName: Optional("Najeeb Gross Store"), shopBGImage: Optional("uploads/resturant_cover/resturant_6.jpg"), shopLogo: Optional("uploads/resturants/resturant_6.jpg"), speed: Optional("10"), accuracy: Optional("3"), minimumOrder: Optional("1000")) warning: could not execute support code to read Objective-C class data in the process. This may reduce the quality of type information available. I have a line of code that convert camera captured images to an pdf. While I am getting that file path from device and trying to upload on server that file not getting uploaded rest of others are uploading successfully. I am stuck over here please help me to get where I am lacking off. getting file path from document directories and uploading that file using alamofire. //upload files method called using this url.